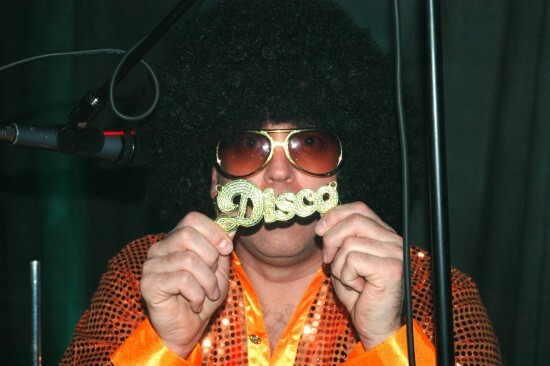 This 10 piece band is the ultimate tribute to Disco. 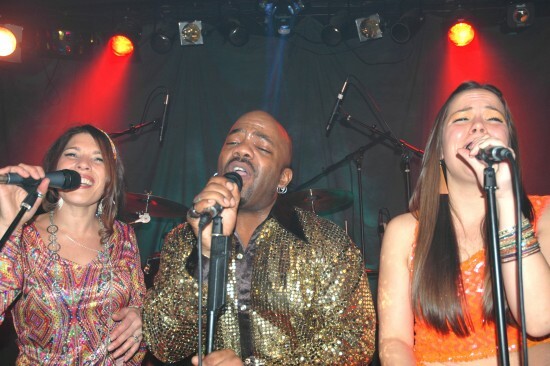 Amassed of professional talent in the NY Metro area, this newly formed band will keep feet on the dance floor and provide the best most accurate re-creation of Disco music in the country! This band was incredible!!! They played on Labor Day weekend at my pool club in Queens. You felt you were at a disco concert. 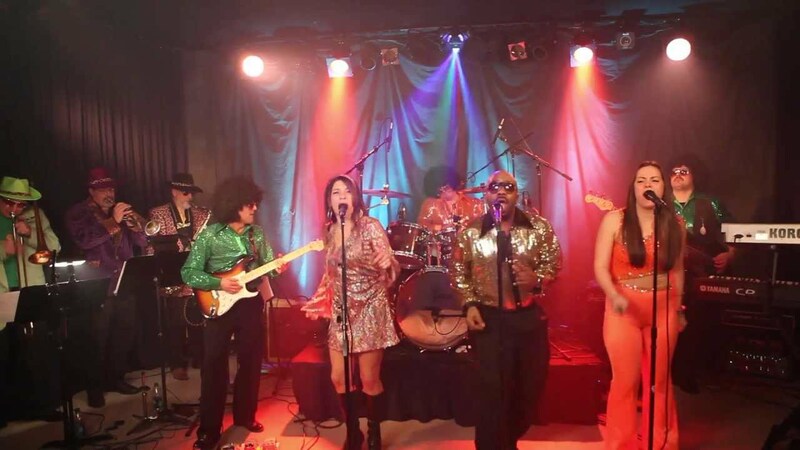 Their voices are amazing-the band sounds amazing-if I was having a disco themed party I would definitely hire these guys!!!!! Thanks Cindy! Glad you had a great time with the band's show! We need more fans like you helping us get the word out to the world! 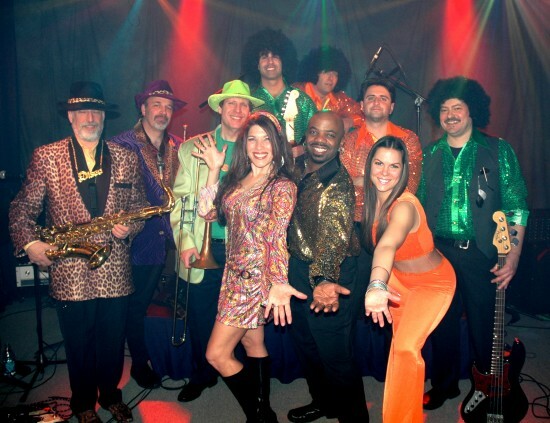 A casino proven dance band that will knock your socks off! All of my bands are the elite of the elite!